From November 2017, our DAB transmissions in London are changing. 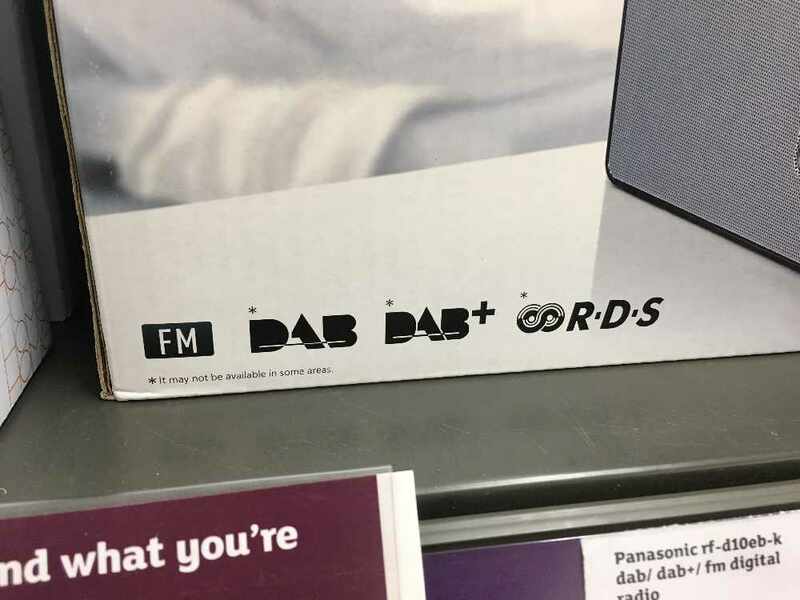 Until now, we've broadcast using standard DAB, but we'll be changing to a newer system called DAB+. This means that we'll be able to broadcast in stereo rather than mono, and we'll sound better than ever! However, we're keen to make sure you'll still be able to hear us. You might have to press "retune" or "rescan" on your radio if we disappear. This will check for all radio stations in your area, including us. However... There are some radios that might not be able to get us though. Nearly all new DAB sets include DAB+ in them, but some entry-level radios and older sets might not get us. 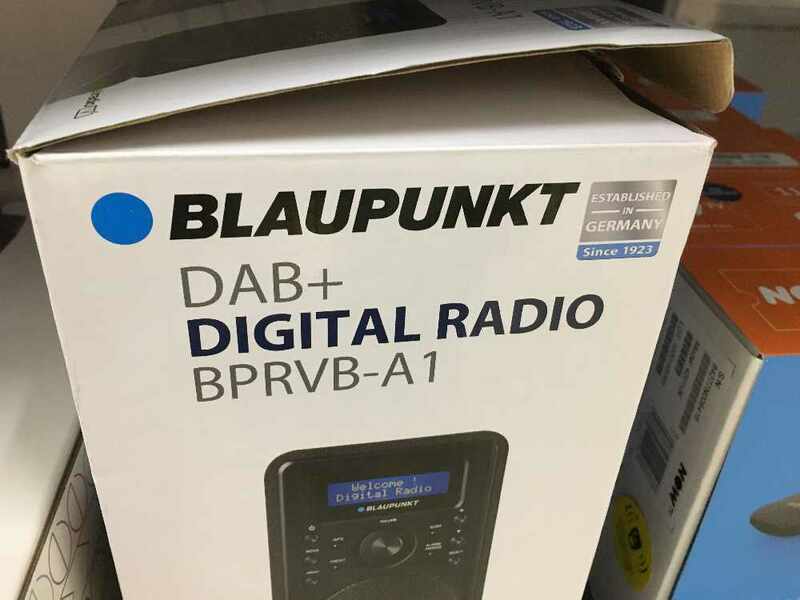 This is because some were manufactured before stations were planning to use DAB+. To check, rescan your radio, and look through the list of stations for us. All car radios should continue to be fine. If your radio is manufactured by Pure, this page will help check whether it's DAB+ compatible. Nearly all of our other transmissions use DAB+ including Norwich, Portsmouth, Central Manchester, Liverpool, Chester and Wrexham. Suffolk will switch to DAB+ at the same time as London. Cambridge will remain as standard DAB. 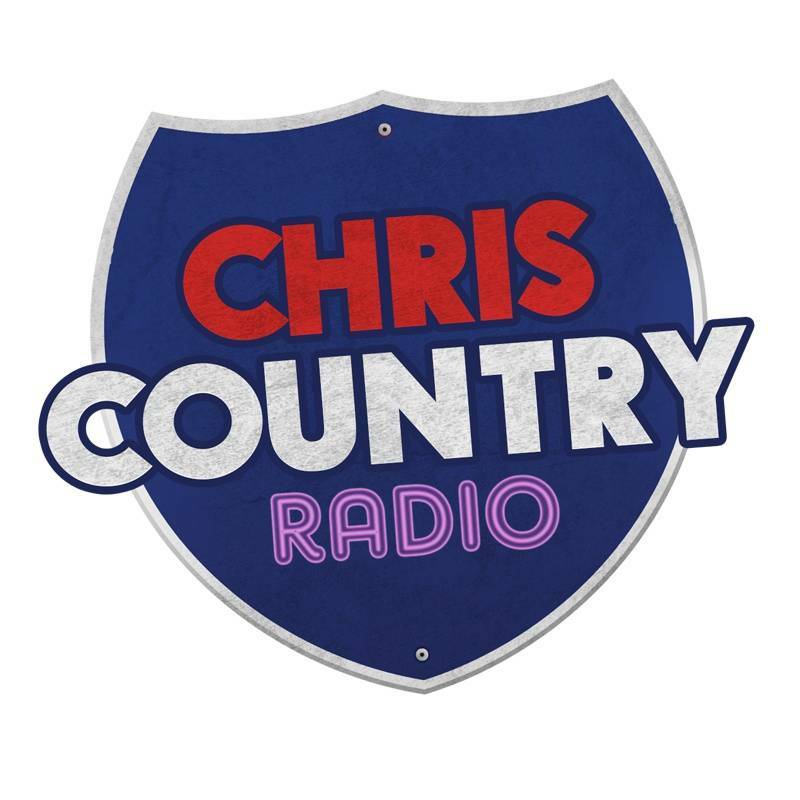 That's ok - there are plenty of other ways to listen to Chris Country, including our phone apps, our website, plus you can listen on any device that uses TuneIn, including Sonos, Amazon Echo, smart TVs, and internet radios. Plus, if you have CarPlay, the RadioPlayer app means you can listen to us there too. If you have questions and want to get in touch, please use this contact form. We'll do what we can to help you. 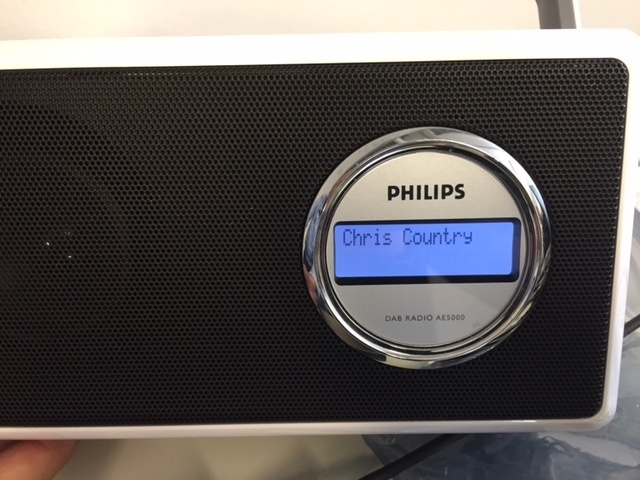 Thanks for your support, and for listening to Chris Country. We realise that changes like this can be confusing, and we're keen to be on the air in as many places as possible!